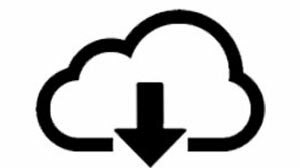 You can download all your video files for 20¢ per GB. 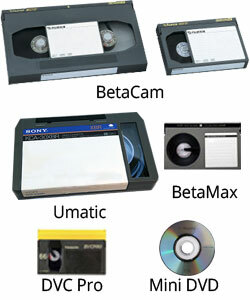 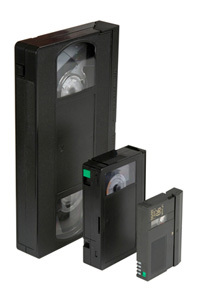 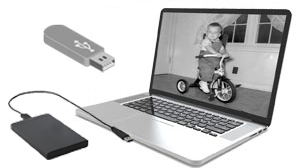 If you have a lot of video tapes, it is probably less expensive to save your MP4 files to a hard drive. 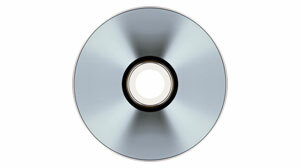 Save to a disc:$5.00 per Tape/Disc.